Doctors, Nurse Practitioners, Nurses, Pharmacists, and Physician Assistants and other medical professionals can earn up to 22.5 CME Credits, as well as gain access to the most advanced and up-to-date knowledge base on medical cannabis. The new 2-hour Florida Physician Medical Marijuana Course has been launched by the state. This course replaces the former 8-hour course but solely focuses on the laws and rules that govern physicians who intend to certify patient eligibility for medical marijuana in Florida. To provide needed medical education Florida Cannabis Coalition has partnered with TheAnswerPage. Participants will receive a 12-month subscription to TheAnswerPage’s comprehensive CME accredited medical cannabis library (see modules to the right). "Whether or not doctors or other healthcare providers have any intention of recommending medical cannabis for patient care, they all need to be well educated in this clinical area because their patients will be seeking their expert advice and guidance for this important medication." Here's a brief sample of what you can expect. Training medical professionals since 1998. 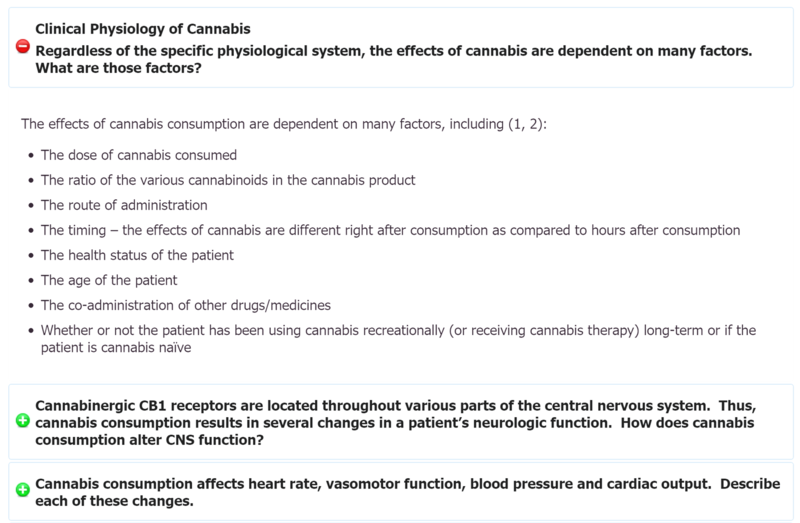 You can then earn up to 22.5 CME credits by studying the many medical marijuana syllabus topics from TheAnswerPage’s on-line extensive medical marijuana library. Also, you will receive content updates and new material during the 12-month period. Participants get all of this. 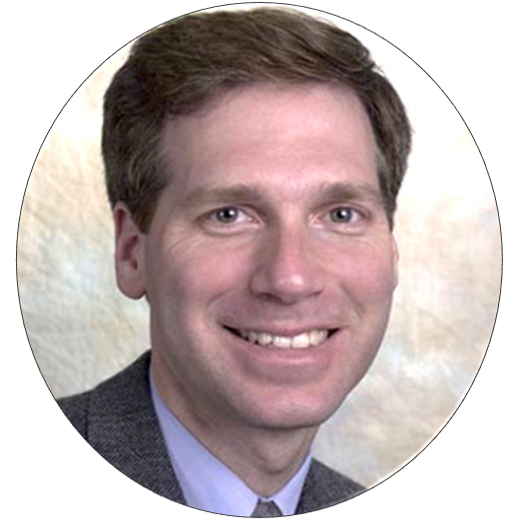 TheAnswerPage.com, is a continuing medical education (CME) website that has been providing CME certified content worldwide since 1998 and has become a recognized and award-winning leader in providing unbiased peer-reviewed medical content focused on the endocannabinoid system, medical cannabis, pain and the opioid epidemic.